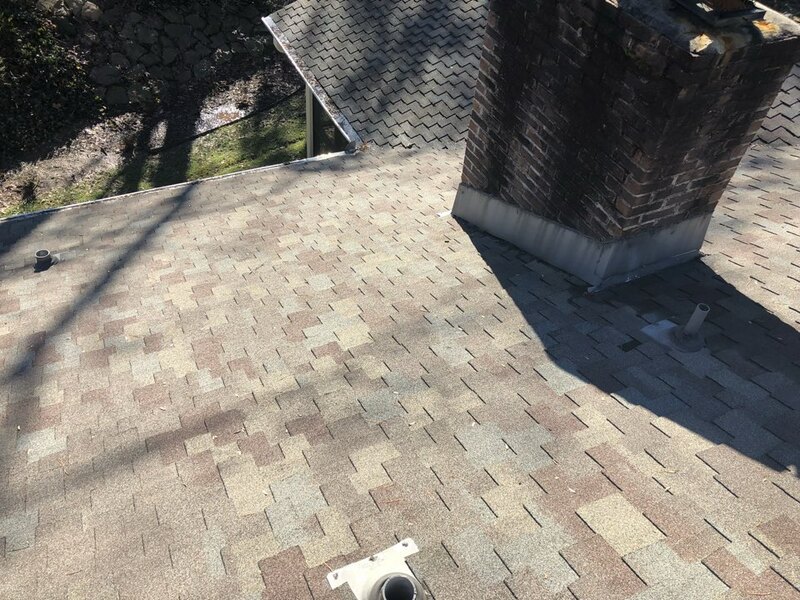 With all the different roofing contractors serving the Oak Ridge, TN, area, it is important for homeowners and building owners to find someone that has the knowledge, tools, and expertise to get the job done in a timely, professional, and correct way. With our extensive training and experience in the roofing and home improvement industries, you can expect McGuire Roofing & Construction LLC to deliver high-quality roofing services. 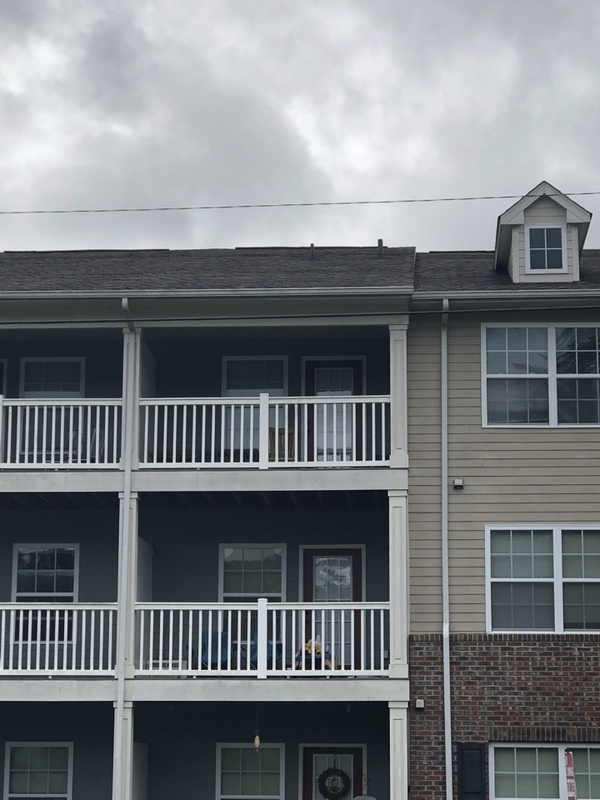 • Roofing – We conduct comprehensive repairs on different kinds of roofing systems that have been damaged by storms or have taken their fair share of wear and tear. 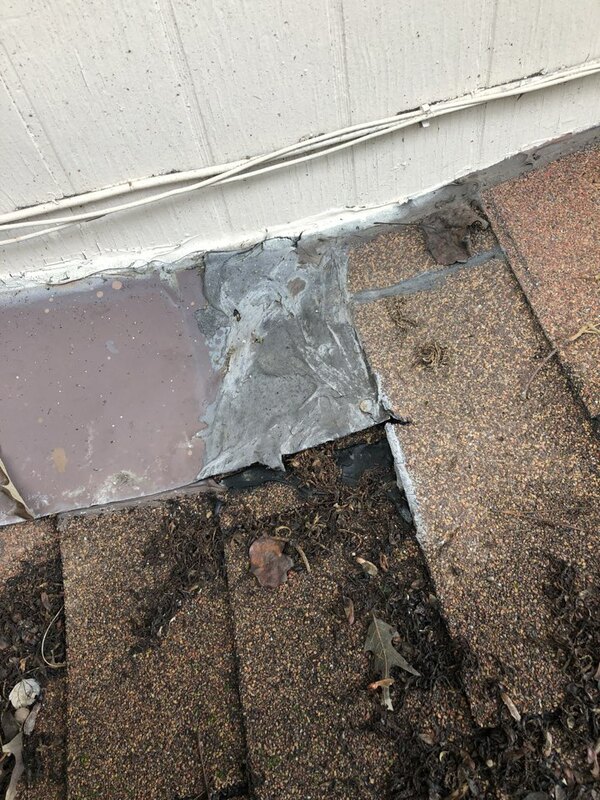 We also perform complete replacements for roofs that sustained severe damage that can no longer be addressed by a simple fix. Our team of experienced roofers will first conduct a careful inspection of the roofs to make sure that all areas will be covered. • Siding – We install durable siding that provides top-notch protection against different kinds of outdoor elements while increasing the overall aesthetics of a home. Our siding options are made from some of the finest and longest-lasting materials, such as vinyl, wood, and cement. • Gutters – We also repair and replace busted gutters with new ones that ensure water from rainfall is flowing seamlessly away from your house, protecting the structural integrity of your home. • Windows – We also install energy-efficient windows that help regulate indoor temperature while giving any home a more appealing look from the outside. • Painting – We also conduct painting and re-painting services for homes that badly need a refreshing boost through our paint color options. Roofing and other home improvement projects should be done by a reputable contractor like McGuire Roofing & Construction. Give us a call at 865-338-7663 (865-338-ROOF) to learn more about how we can transform and improve your Oak Ridge, TN, home or building. You can also fill out our contact form and request for a free estimate. Let’s get your roof fixed, today! Estimating a shingle & metal roof replacement.